Comment on the Facebook Page once you've completed your workout! Are you a member of The Fit and Fearless Community? 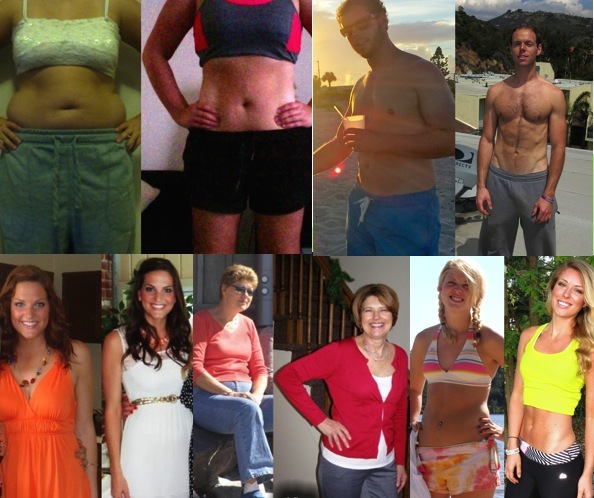 Since it's launch TFF has been revolutionizing fitness and health. This loving, open and vulnerable community was created as a space to inspire and be inspired. TFF minimizes fear, simplifies life and maximizes fun.